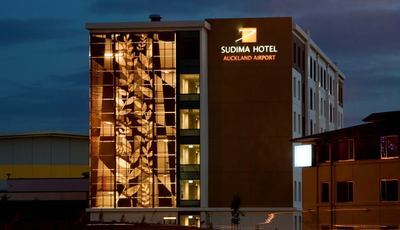 A 4.5 star hotel set just 1.8 kilometres from Auckland Airport, Sudima Auckland Airport is the perfect option, whether you’re travelling internationally or just within New Zealand. Located so close to Auckland Airport, its eateries and its duty free shopping opportunities, the Sudima Auckland Airport is in range of the Yellow Bus, an airport transfer service which operates from 4am to 1:30am daily. Available for an additional cost, the service makes easy to get to and from the airport without the need for costly taxi rides. 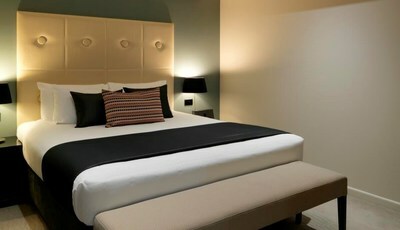 All rooms come with wireless internet access and individually controlled air conditioning, while the hotel also features a fully equipped gym and an indoor heated swimming pool. Whether you’re travelling for business or pleasure, Sudima Auckland Airport is a smart choice for the next time you’re visiting Auckland.